There are 33 companies listed in our Chiropractor category for Cape Coral. This page shows listings 1 to 20. If you'd like to check the Chiropractor category for other cities in Florida click a link on the left. Spring Into Mind & Body Wellness. Call Today! 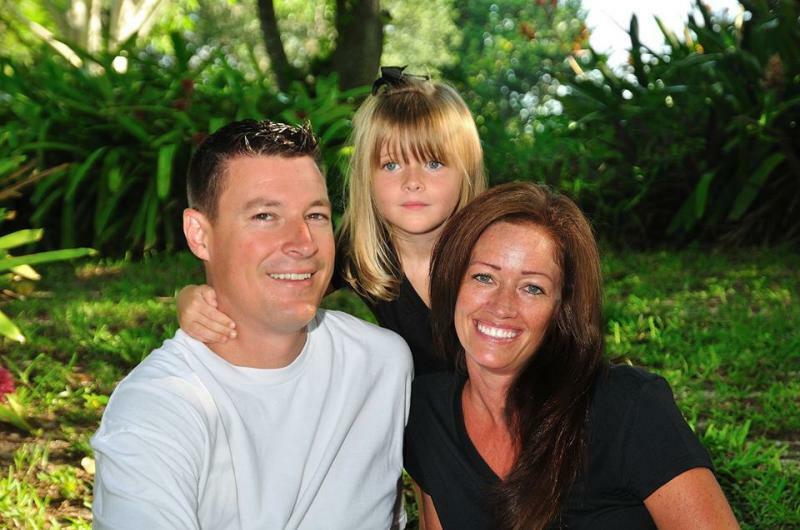 Daniel Bartz is a Florida licensed Chiropractic Physician and has been in private practice since 2003 and at his current location since May of 2006. He also holds licensure in New York State. A lower back injury in high school brought Dr. Bartz to a chiropractor, where he was not only treated successfully, but quickly. Intrigued by the chiropractic lifestyle, he began to realize the impact that it could make in a person’s life. Dr. Bartz began his undergraduate studies at Fredonia State University in Fredonia, NY. He graduated in May of 1999 with a Bachelor of Science in Biology. He began his chiropractic studies in September of 1999 at Life University in Marietta, GA. He then graduated in July of 2003 with his Doctorate of Chiropractic. Shortly after graduating, Dr. Bartz moved back to Western New York State and began to practice with Dr. Mark Kutner in Dunkirk, NY until September 2005. Dr. Bartz then moved to Florida to be closer to his family. In addition to Chiropractic, Dr. Bartz is captain of his hockey team, The Lamplighters. He enjoys spending time with his wife Christine, daughers Ava & Emma, and dog Macho.